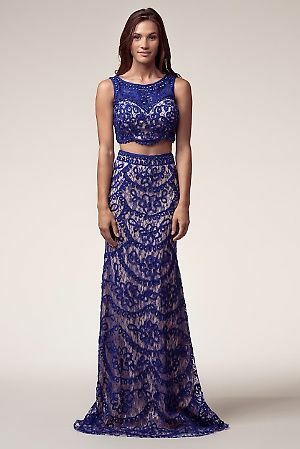 barefoot duchess: Resort 2015 // Erin Fetherston. 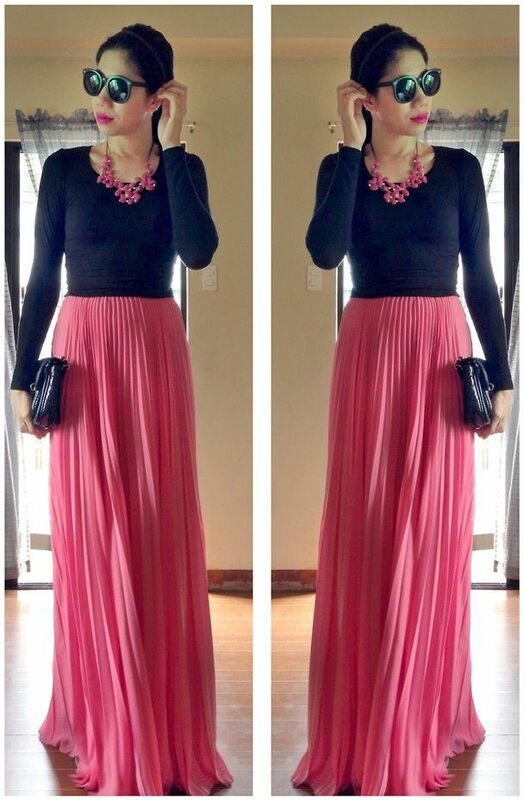 Crop top and maxi’s with style! A fun, patterned maxi skirt is a must-have for this spring and summer. Paired with a solid-colored crop top, it’s an easy look to dress up or down.